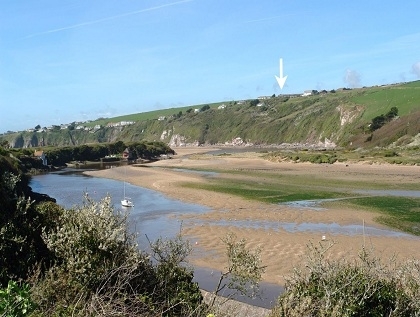 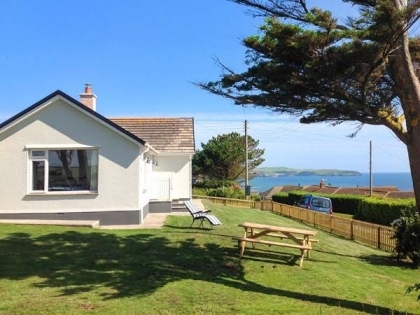 Here you'll find some of the best beach cottages in Bigbury on Sea near Salcombe, many with sea views and just a short walk to the nearest sandy beach. 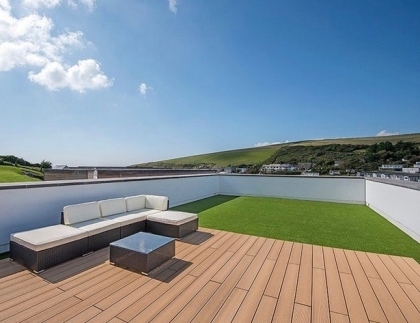 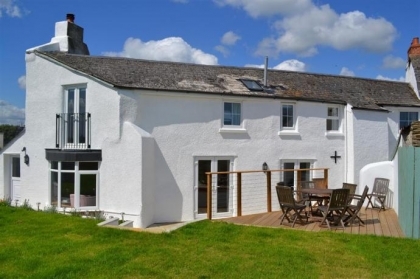 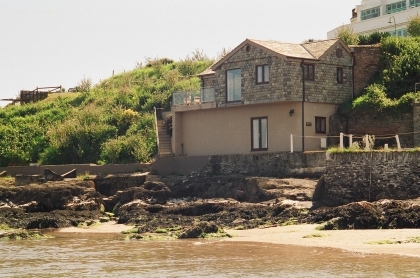 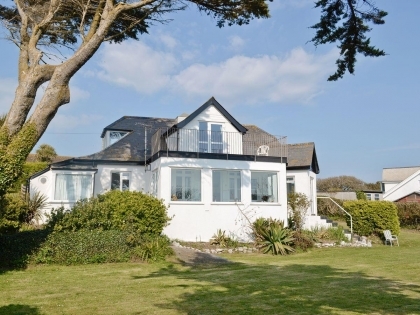 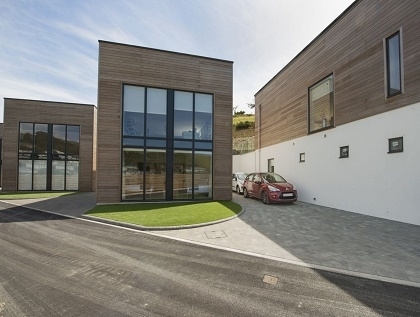 To secure one of these self-catering holiday cottages in Bigbury on Sea you will need to book online with the property manager or make an enquiry to the owner direct. 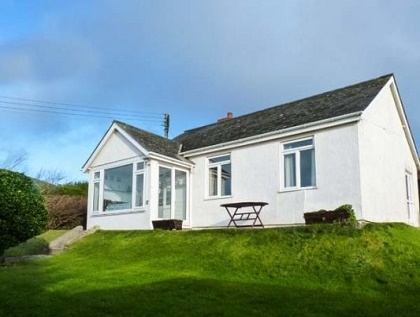 Some of these seafront cottages are also pet friendly with many offering free Wi-Fi and private off road parking.